Chrysler Corporation from (MY) 2010. Dodge Brothers Company (Dodge) is an American automobile brand that started up as a automotive part supplier in 1900. Dodge produced parts and assemblies such as axles, chassis', engines and transmissions, later on exclusively for Ford Motor Company. After decdiding to manufacture their own automobiles in 1913 the company changed name to Dodge Brothers Motor Car Company in 1914 and released their first vehicle in 1914. 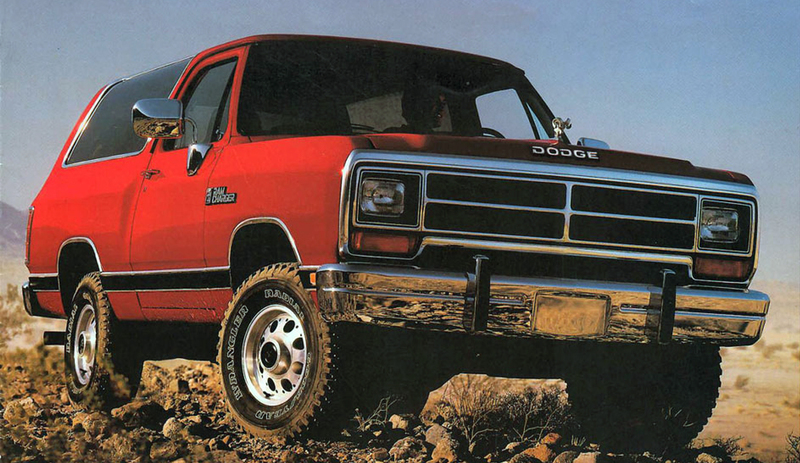 This Dodge had a 25 hp four-cylinder engine and a 12 volt electrical system. The Dodge Brothers died in 1920 and 1921. The heirs sold Dodge to Dillon, Read & Company in 1925. Chrysler Corporation acquired Dodge in 1928 and placed Dodge at a price point between the less expensive Plymouth brand and the more expensive DeSoto brand. Dodge Dart was introduced in 1960 and was in production until 1976. In 2012 it was reintroduced as a 2013 model year car. 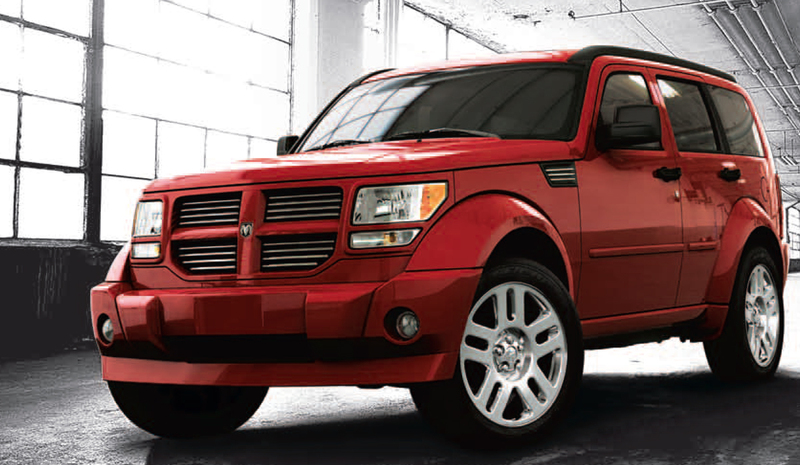 The truck line, produced since the beginning, was divided into its own brand, Ram, in 2009.